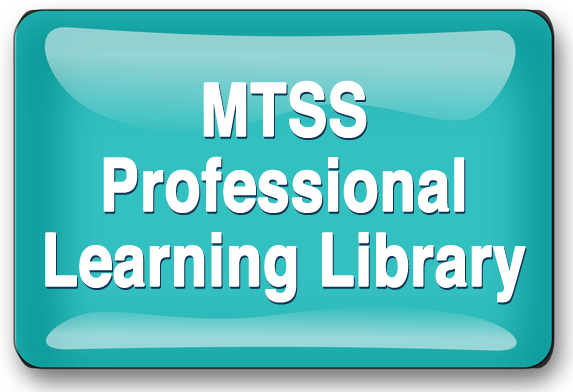 The MTSS Professional Learning Library is a resource only for members of the PS/RtI, FLPBS, and SSS projects. To enter the library, click on the button below. You will be asked to enter your USF username (you MUST type forest\ before your username) and password. Please email Judi Hyde or Amanda March should you need assistance. FYI — There are currently some issues when using Firefox as your browser. We've informed USF IT of the problem, but if you're unable to access the Learning Library in Firefox, first clear your cache. If you still have difficulty, please use another browser. Hopefully this will be resolved soon. Thanks. VPN Client MUST be installed on your computer. (You should already have this if you're able to use GEMS for leave and travel.) If you have any difficutly, instructions for downloading and installing the VPN Client are found at http://www.usf.edu/it/documentation/virtual-private-network.aspx.